Heart blockages are caused by the build-up of plaque in the arteries which blocks blood flow and contributes to heart failure and stoke. The medical term for heart blockage is atherosclerosis and it causes the 3 main kinds of cardiovascular disease – coronary artery disease, cerebrovascular disease, and peripheral artery disease. the leading cause of death in the country. Conventional heart blockage treatments such as statins and ACE (Angiotensin-converting enzyme) inhibitorsare effective at treating heart blockages but they also cause a plethora of side effects ranging from constipation, headaches, and fatigue to liver inflammation, gallstones and blood in urine or stools. However, Ayurveda for heart blockages is effective as it helps to reduce arterial blockages and improve cardiovascular health without the risk of any side effects.This ancient form of medicine can be used to treat heart blockages, heart disease, and diabetes by restoring balance within the various systems of the body. Ayurvedic treatments such as Snehan (Oleation), Swedan (fomentation), and Basti (medicated enema) are non-invasive treatments for heart blockage management that increase oxygen uptake and improve cardiorespiratory function. These treatments are effective even in cases of chronic heart failure and can help to reduce patients’ overall quality of life and their dependency on drugs. Similarly, patients with heart blockages that have led to Ischemia can use these treatments to increase blood supply to the myocardium, thereby reducing the symptoms of angina and improving their quality of life. 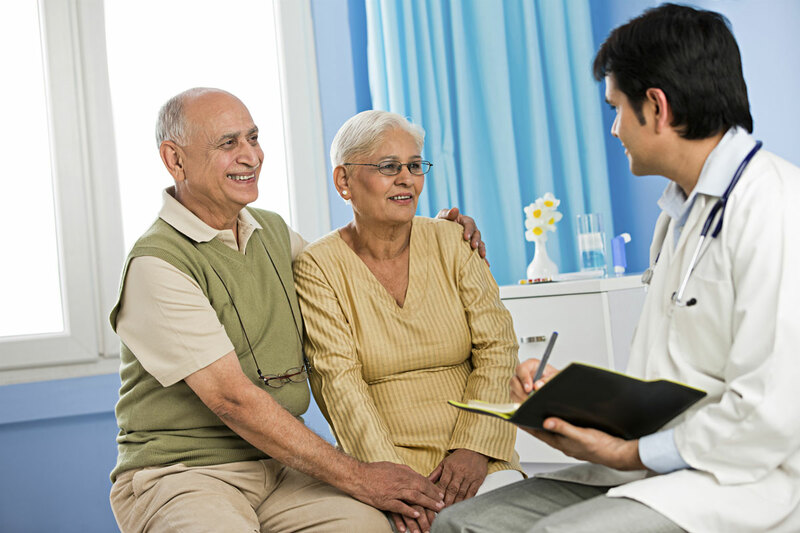 Recent research showed that Madhavbaug’snovel Ayurvedic non-interventional therapy drastically improved the quality of life for patients with 72% of the patients showing remarkable improvement and a re-hospitalization rate of just 9.39%. In addition to these Ayurvedic therapies, patients with heart blockages are advised to follow a heart-healthy diet and a more active lifestyle. One of the main causes of heart blockages today is an unhealthy diet that is dominated by processed and junk foods. Ayurvedic dietary recommendations call for a healthy diet that is based on whole foods, including fresh fruit and vegetables. Physical activity is an important part of heart blockage management but patients with heart blockages might not be able to indulge in high intensity physical exercise that could put a strain on their heart. However, yoga asanas including pranayama are gentle exercises that help to improve the efficiency of the cardiorespiratory system. Improving the cardiorespiratory system will help to cure heart blockages as a stronger system increases the heart’s ability to pump blood and reduces cardiac risks. Heart disease has emerged as a new epidemic, affecting Indians at a relatively young age –over 35% of all heart attack patients are below 50. Heart blockages can take decades to form and most people do not experience any symptoms during the early stages of heart blockage. Heart blockages are termed as stable or unstable depending on how likely it is that the plaque will rupture but both types of heart blockage can cause heart disease. Stable plaques reduce blood flow and this can affect the functioning of various organs and even result in organ failure. It can also cause angina, severe leg pain while walking or speech and vision problems. When unstable plaques rupture, the material within them empties into the bloodstream and causes a complete blockage which results in a heart attack or a stroke, depending on the location of the blockage. The early diagnosis and treatment of heart blockages will prevent further complications and can even help to reduce the build-up of plaque.